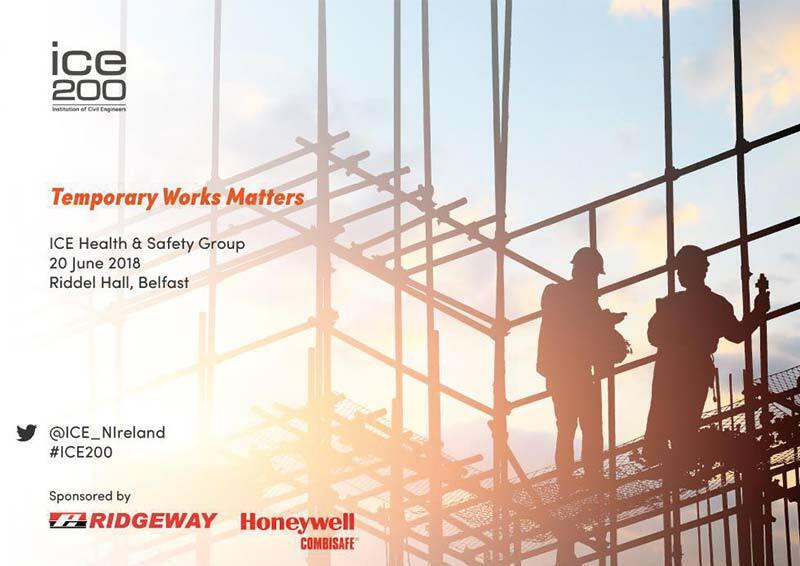 The Health and Safety summer conference is one of the hallmark events of the ICE Northern Ireland calendar. This all-day event will feature prominent industry speakers and exhibitors, with plenty of opportunities for Q&A and networking. This event is kindly sponsored by Ridgeway and Combisafe. Having worked as a Project Engineer within the Infrastructure sector across the UK, Laura is currently working as a Bid Manager for Farrans Construction. 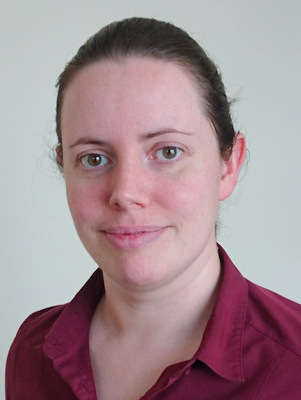 With a keen interest in Health & Safety Laura joined the ICE H&S Committee in 2016 as the G&S Representative. She is currently the Secretary of the group. Nancy is the principal inspector of the construction team at the Health and Safety Executive for Northern Ireland. She has been in this role for the past 4.5 years and is involved in all aspects of the regulation of health and safety of construction projects. HSENI is the lead body responsible for the promotion and enforcement of health and safety at work standards in Northern Ireland. Charlie Hutchison is a Fellow of the Institution of Civil Engineers and a Fellow of the Institution of Occupational Safety & Health, he says he built the Channel Tunnel and the Cross Harbour Road & Rail Links in Belfast, but he didn't really. For the last 17 years he has been Principal of Charles Hutchison Consulting (CHC) which is one of N Irelands leading Health & Safety training consultancies. CHC specialises in implementing Quality, Environment and Health & Safety Management systems and providing sensible and cost effective solutions to problems. In 2008 he was selected by the British Standards Institution to act as the UK Health & Safety Auditing Expert on Technical Committee 176 of the International Standards Organisation (ISO) for the revision of ISO 19011. In 2013 Charlie was awarded an MBE in 2013 for his services to Health & Safety. 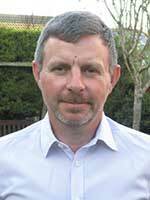 Angus is Chief Engineer at J&D Pierce, Scotland's foremost steelwork fabricator. He has spent most of his professional career in contracting after an initial period in consulting. 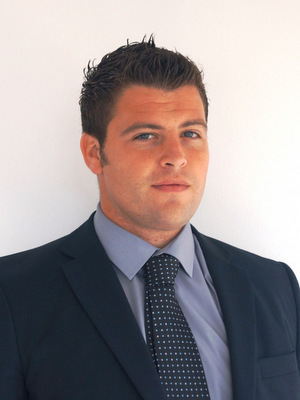 He has worked for main contractors, specialist subcontractors and manufacturers giving a wide range of experience in construction from a number of fronts. Angus has had a close relationship with The Institution of Structural Engineers having served on the Board & Council and been on a number of committees with some as chair. He has been closely involved in two ISE publications on structural engineering design. He has served two terms on SCOSS and is currently a Director of SER, the Scottish scheme for certifying structural design for building warrants. Angus speaks regularly on matters relating to design & construction to branches, universities and the wider construction industry. Having spent most of his career in contracting he is able to bring forward practical examples for realising the design be that for temporary or permanent works. Paul Doherty is the Managing Director and one of the founding partners of specialist geotechnical engineering consultancy Gavin and Doherty Geosolutions (www.gdgeo.com ). Paul has established a successful engineering business that provides leading geotechnical designs to the international market. Through the recession period from 2011 to today, Paul has managed the sustainable growth of GDG from an initial headcount comprising just the two founders to a team of over 40 highly skilled engineers. GDG is now one of the leading geotechnical consultants across Ireland and the UK, with the workload serviced from offices in Dublin, London, Belfast and Edinburgh. In 2017 he received the ACEI's Award for Emerging Professional Consulting Engineer of the Year (EPCE Award) and the EFCA YP Award (European Young professional award) at the EFCA 2017 Conference, Copenhagen. Paul has a PhD in offshore geotechnics and has published over 50 papers on various topics related to geotechnical engineering and soil-structure interaction. 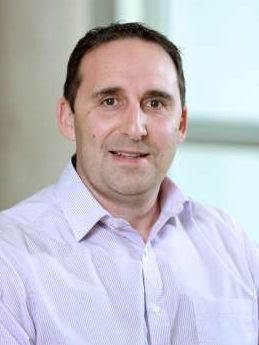 Philip is Engineering Director for GRAHAM, a leading contractor who deliver civil engineering and building projects to both public and private sector clients throughout the UK and Ireland. A Chartered Civil Engineer and Fellow of the Institution of Civil Engineers, he has worked for GRAHAM since 1993 on a variety of projects. He leads the company's engineering team with responsibility for design development, value engineering, technical management and temporary works. In recent years, he has played a key role in delivering some high profile projects including Dargan Bridge in Dublin, Stobcross On-Ramp at Kingston Bridge in Glasgow, Samuel Beckett Bridge in Dublin, Peace Bridge in Londonderry, Dounreay Low Level Waste Vaults in Scotland, Green Port Hull, Chelmer Viaduct in Essex and Tennison Rail Bridge in London. Philip is GRAHAM's Supervising Civil Engineer and a Reviewer for ICE. He is a former member of the Editorial Advisory Panel for ICE's Bridge Engineering Journal and has authored three papers published there, winning the John Henry Garrood King Medal in 2012 for his paper on the Samuel Beckett Bridge in Dublin. 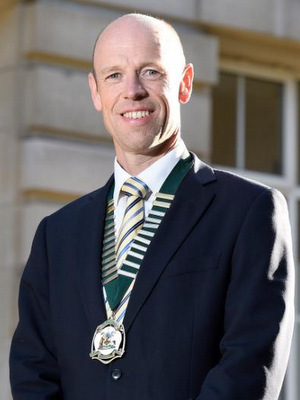 He has also been awarded Ferguson Medals in 2003, 2007, 2012 and 2016 for the best papers presented to ICE's Northern Ireland region, and the inaugural Adrian Long Medal in 2016 for the best paper published in an ICE Journal by a Northern Ireland member. Mark is the Temporary Works Design Manager for GRAHAM, and oversees temporary works design and management for projects predominantly in the Civil Engineering Division. Mark is a Chartered Structural Engineer and has over 18 years' experience in construction involved in both permanent works design and more recently temporary works design. He has experience across a range of structural engineering areas including health, education, industrial and commercial. In addition to his design office experience, Mark has spent considerable periods on site as a Resident Engineer working on prestigious projects such as the Royal Victoria Hospital, Critical Care Centre, Belfast and Bombardier, Phase 1C, Belfast. He currently oversees a team of Temporary Works Design Engineers based in GRAHAM's Head Office with a substantial portfolio of work across a range of environments. Their work includes producing designs for Piling / Working Platforms, Tower Crane Bases, Formwork / Falsework, Propping and Hoardings. 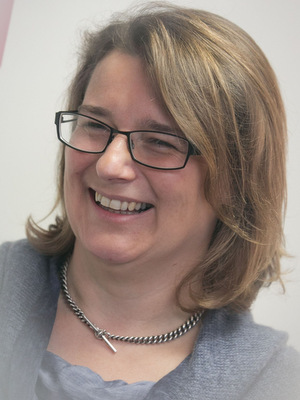 Jill is a Principal Engineer with Atkins Global with over 20 years' experience in the construction industry delivering major projects and providing specialist technical advice in the UK and Europe. She is a Health & Safety Best Practice Advisor within Atkins and has provided support mentoring and guidance both internally and externally to clients on multiple Health, Safety and Wellbeing areas. Ray Filip is a Fellow of the Institution of Civil Engineers with over 30 years' experience in the field of temporary works. He was educated at University of Surrey and Imperial College, London. He has worked for Concor Construction (Africa), John Laing Construction (UK), Kier Group (UK, Africa, Hong Kong), and Dawson Contracting (UK, Europe, USA). For the last 11 years he has had his own temporary works consultancy, where he offers a consultancy and training service to over 50 UK and European major contractors and consultants. Ray has also been involved in numerous technical publications in the field of temporary works.